Writer. Social activist. Parent. Believer. Sports fan. Music lover. Howard University grad. These are some of the words that describe what I’ve been most of my adult life. Now I’m adding a new title–blogger. 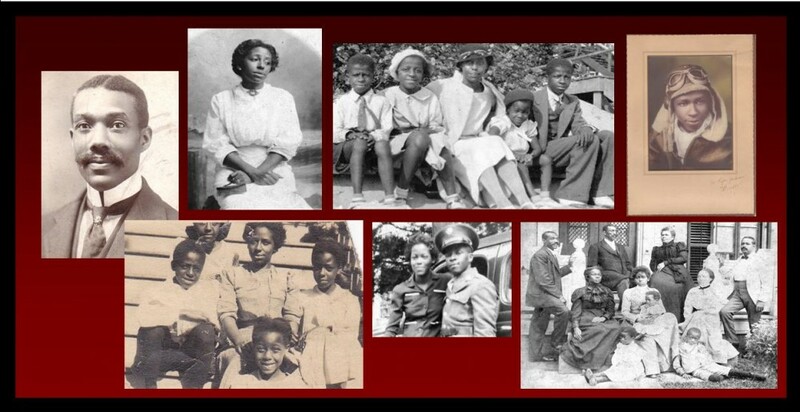 My principal topic will be regular updates on my ongoing research for my family history. My name is Roger S. Glass, I live in Washington, D.C., and my passion is my wife and two daughters, and the many, many friends and family members who have traveled on this life journey with me. I hope you will read–and enjoy–Footsteps and Footprints. 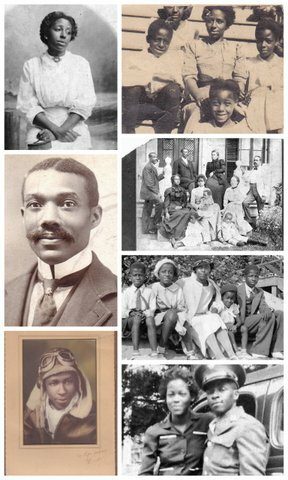 My header features photos of my great-grandparents, my grandmother and mother, a great-uncle and great aunts, and three cousins. All of the photographs are from the early 1900s. I really just want to take this moment to let you (Mr Roger S. Glass) know how proud I am to be your Friend. To have known and hung with you as a teen and perhaps reconnect as Adults. Very nice. Thank you for taking on this project. I have a feeling that this is going to be a fascinating journey. I can’t wait to learn more about our family. Thank you for taking on this project. I am really enjoying reading your story. Is this your mother’s family? I work Fanetta and was telling her about it, but I wasn’t sure if it was the Glass family or not. Keep the information coming…very interesting. You have certainly certified your family’s ancestry. I have found your family blog to be of great interest I have enjoyed your trip. 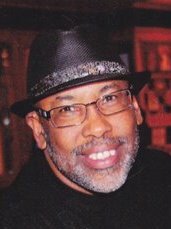 Your writing skills take me back to our Washington Afro American Newspaper days 36 years ago where you made your bones. I look forward to reading your next blog. Great website!